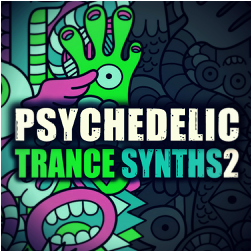 The journey continues with Psychedelic Trance Synths 2 - second episode of our top selling Psytrance synths pack. 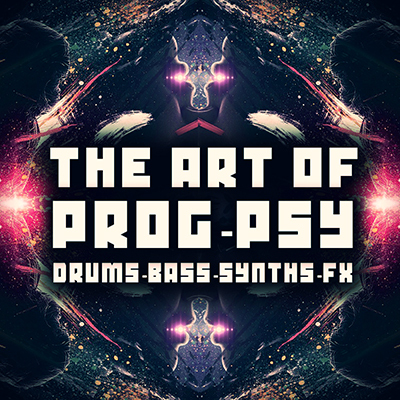 You will find another wave of 100 x Key-Labelled synths, designed to fill those tiny, missing gaps in your tracks. 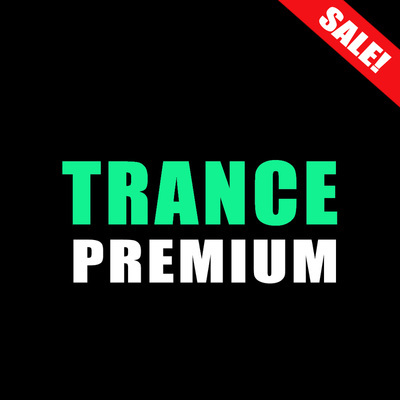 Recorded at 138BPM, super easy to time stretch and change the key, without loosing quality. Designed at top quality, these are the exact little sounds you hear in all the big releases today. 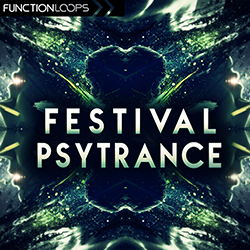 Will fit in any Psytrance sub-genre. 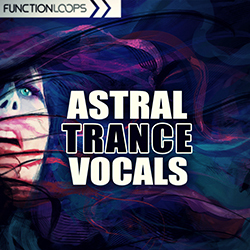 Add some dynamics to your next productions using this tool!.